Henrik Zetterberg has a stellar career resume, one that includes a Stanley Cup, an Olympic Gold medal and a World Championship title. The Red Wings star, who was named the club's captain this season, is back at peak form and leading the Wings up the standings in the Western Conference. 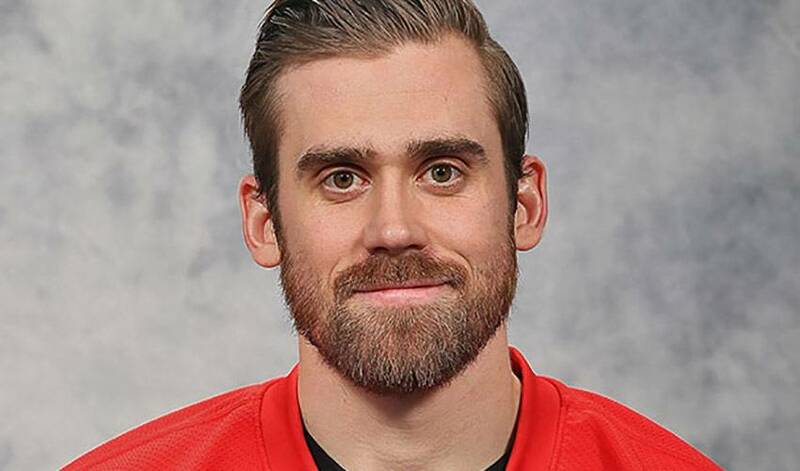 As a Stanley Cup Champion, Olympic gold medalist, 10-year NHL veteran and Detroit Red Wings captain, Henrik Zetterberg has a resume that most would envy. Ahead of Monday night’s games, the 32-year old Swede leads the league in assists (13), ranks third overall in points (18) and is in the midst of a four-game point streak while leading his Wings to three consecutive victories. To cap off this impressive statistical week, “Hank” as he is known to teammates, received high-praise from the Great One, Wayne Gretzky, who referred to him as his “favorite player over the last 10 years”, a momentous compliment coming from the NHL’s all-time leading scorer. Henrik exhibits all of the attributes any team would look for in a captain and leader. A natural playmaker, he has a knack for finding open spots on the ice and is terrific with the puck in pressure situations. At 5’11”, 197 lbs., he possesses great speed and is an asset both offensively and on the defensive end, often matching-up against the opposing team’s top line. Internationally, Henrik has represented his home country of Sweden at various levels of competition, including three Winter Olympics, six World Championships and one World Cup of Hockey, capturing a gold medal at the winter Olympics in Turin in 2006 as well as a gold medal at the 2006 World Championships in Latvia. Outside of hockey, Henrik is actively involved with several charitable initiatives in the Detroit area. During the season, at each home game, he and his wife Emma host patients and their families from local children's hospitals in their Zetterberg Foundation Suite.